Marvin’s iMagic Box Set Marvin’s iMagic Box Set is a huge amount of highly entertaining and very engaging magical play in a box! The product comes in a very sleek & stylish box, with loads of different things inside which should keep kids who are interested in magic occupied for many hours. 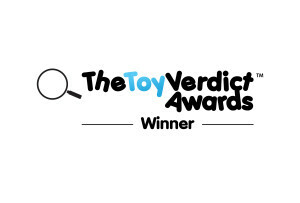 We counted around ..
Marvin’s iMagic Box Set is a huge amount of highly entertaining and very engaging magical play in a box! The product comes in a very sleek & stylish box, with loads of different things inside which should keep kids who are interested in magic occupied for many hours. We counted around 50 separate magic tricks which can be performed using the set, some of which are quite straightforward, and some of which need more practise! The set comes with an App which needs to be downloaded to get the most out of the set. We downloaded the iPhone app, and found the App functioned perfectly well in terms of compatability with this device. Within the App is a list of magic trick categories, with several different individual tricks in each. One important tip in terms of getting into using the set is that the App features Video demonstrations of every trick which you really need to watch to understand what’s going on. These aren’t at first overtly obvious – so look for the kind of arrow icon on the right of the screen for each trick category…you just have to swish this to the left and it shows you the available video demonstrations, once you find them you’re set for hours and hours of magical fun! 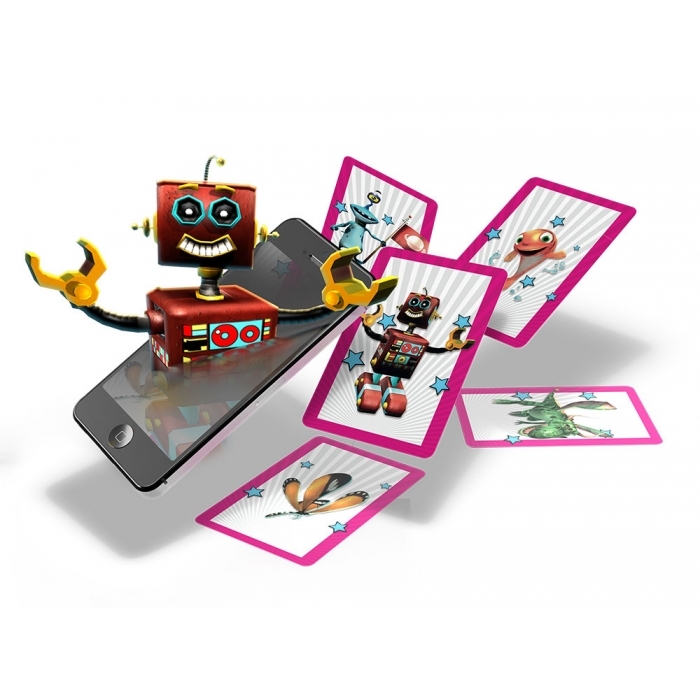 The set features augmented reality, which to cut through the jargon basically animates static objects via your phone or other device i.e. you hold the phone over a card, and via your camera, instead of showing a flat image it will show an animated sequence. When we’ve looked at other categories of products, augmented reality app add-ons are often a little bit ‘so what’ i.e. they’re a nice gimmick, but don’t tend to have a real function or purpose. That isn’t the case here, the augmented reality is well integrated into the experience, and adds significant value/effect, for instance, one of the card tricks allows you to go from showing a full sized card on screen to showing a much smaller card on screen, and then you can sneekily reveal a smaller physical card concealed in your hand/behind your phone to give the effect of having reduced a virtual card in size and then apparently having turned the virtual into reality! Or in another trick, you can pretend to pluck a fly from behind someone’s ear, or in the air and magically transfer it to being a virtual fly on screen. Aside from pure entertainment, there are a number of developmental benefits for children from this kind of play including motor skills and dexterity development, communication skills, numeracy, understanding skills and cognitive skills. In other words, it’s not just about fun, there is a lot for kids to gain from this kind of play…so even if it does rely on App play (which some parents prefer to minimise), it’s towards a positive developmental end, it’s not just sitting their like a zombie playing repetitive games. WHO’S IT FOR: Kids from about age 7-10 will probably get the most out of this product. The level of complexity is just about right for this age group, and the product is highly suitable as a magic starter kit, with a modern and complimentary twist. 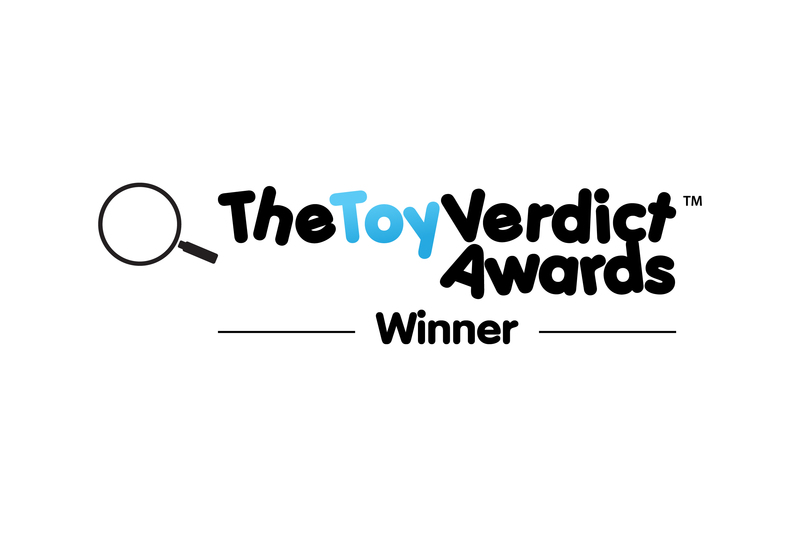 THE TOY VERDICT: Wow, we really loved Marvin’s iMagic box set. It offers great play value, hours of fun and many additional developmental benefits to help kids get better at doing the kind of things which aren’t necessarily taught in schools. Highly recommended. 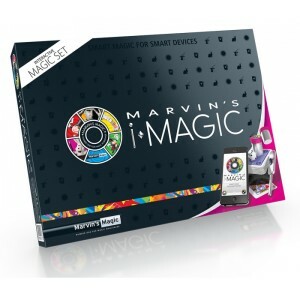 WHERE TO BUY: To check out Marvin’s iMagic on Argos, just click here.